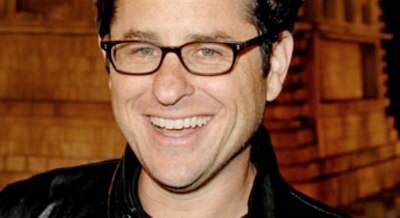 A new fund from famed director J.J. Abrams and John Fogelman intends to target the web through the development of short form video. FactoryMade Ventures will develop ideas from Michael Bay, Robert Rodriguez, Thom Beers, and Abrams hinself, with the concept of showing the end product online to see if it can find an audience. Along with original short-form programming, the fund will also invest in “interactive viewing and gaming experiences, incubating projects for digital and mobile platforms,” which translated could also see Abrams investing in gaming and tech start ups. It’s not only a fascinating idea as it flips traditional TV on its head. Instead of being bound by what networks think we’ll like, a range of show concepts will be pitched to us, the audience instead, and ultimately we’ll be the ones who decide which shows make it to the big screen. Potentially even if shows don’t make it to the big screen, with the increasing growth of web advertising there’s absolutely no reason why many might continue being created to be shown online exclusively as well.